Is your practice at risk of an audit? Do you have trouble finding qualified resources and personnel to perform coding duties? Stop losing money and putting yourself at risk for regulatory intervention by using incorrect coding and documentation in your practice. Physician’s services, and their billing and coding practices are increasingly being scrutinized. Medicare RAC Audits, CERT letters, and other payer correspondence requesting medical record reviews are on the rise. In 2011, Medicare RAC auditors recovered just under $935 million dollars in overpayments! In today’s healthcare environment, no physician, practice or hospital can afford to pay the insurance companies back! Our complete coding services can help you navigate through the complicated coding maze to maximize your revenue and stay current with the constantly changing coding rules and guidelines. To stay ahead of the game, we constantly monitor coding rules, updates and changes, Medicare guidelines and the annual OIG Work Plan. All of Our Coding Specialists are Certified and Credentialed Through AHIMA and AAPC All of our coding specialists are certified and credentialed through AHIMA (American Health Information Management Association) and AAPC (American Academy of Professional Coders) and act as our clients’ subject matter experts on issues related to compliant coding, documentation, and billing practices. RTW Coding Specialists not only assist with improved reimbursement, but also serve as an added layer of protection against payer audits since coding violations can easily cost a practice tens or even hundreds of thousands of dollars. Our coding specialists pride themselves on real-time access, objectivity, integrity, confidentiality, credibility, expertise, superior customer service, strong client relationships and adaptability to any situation! You will see the VALUE and ROI in our services immediately! 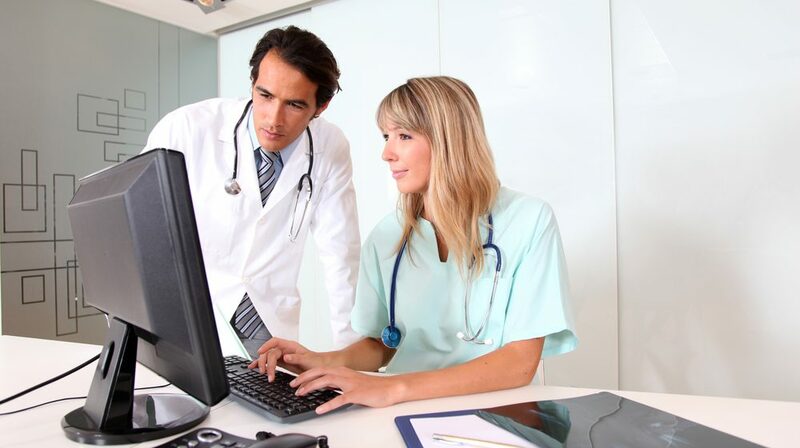 Our coding specialists provide abstract coding services for all specialties and provider types. We will dissect your note and extract all billable opportunities and capture medical necessity to substantiate each service. If a provider’s documentation represents at-risk revenue, we communicate and provide feedback to our client’s well in advance. We make it our business to become intimately familiar with our client’s major payers, patient mix, ancillary services, bundled services, etc.—we know the particulars and anticipate changes that affect a client’s reimbursement. An added layer of protection and expertise! Let us find the answers to your toughest and most challenging issues/questions! We will go to the ends of the earth to solve your coding conundrums! We all know insurance companies deny claims for every reason under the sun! Denied claims represent outstanding revenue owed to your practice, now you just have to fight for it! Let our experts take on your denial backlogs and improve your bottom line! 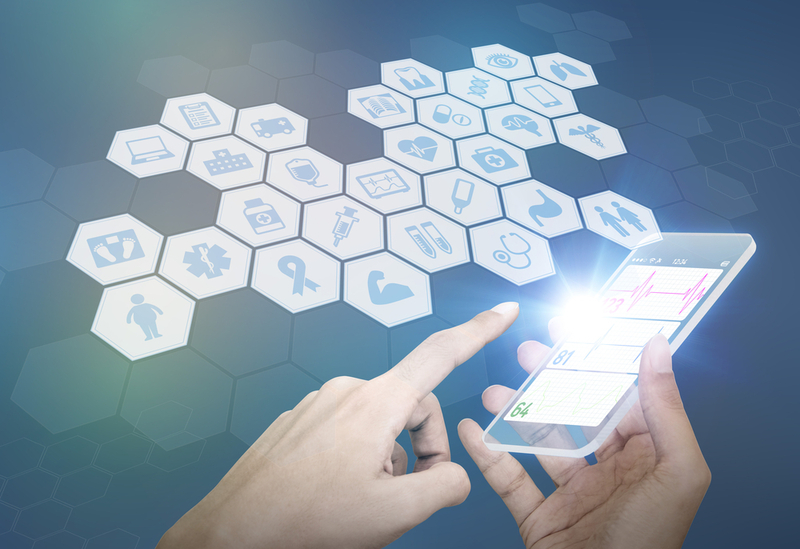 Whether you are facing reimbursement challenges or uncertain of the quality of your provider’s clinic documentation, we partner with our clients to design roadmaps and workflows that ensure success in the areas of coding and compliance. There are many challenges coding and billing specialists face with regards to keeping your practices financially viable. 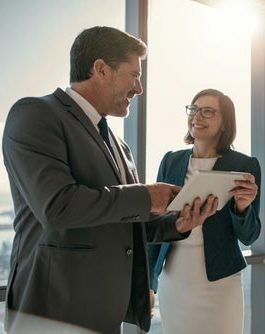 We offer expert mentoring to your staff in all areas, including (but not limited to) – provider communication techniques, new coder development, effective process improvement strategies, how to escalate compliance issues, team-building, etc.